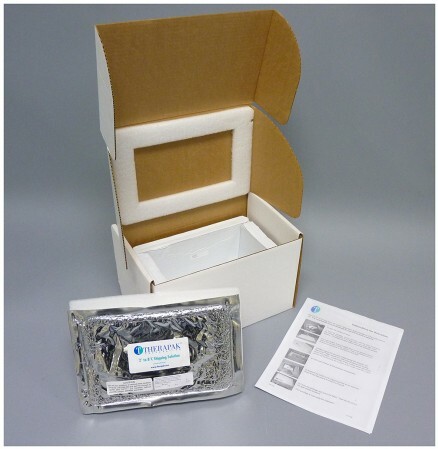 Therapak’s 2-8°C Specimen Shipping System features self-cooling technology built into the lid. With no refrigeration required, activate the cooling process with the simple push of a button and your contents will remain in the 2° to 8°C range from 48 to 92 hours depending on system selection with no further conditioning or temperature control necessary. Extended Duration Systems offer longer temperature maintenance without increasing the dimensional shipping weight of the system.